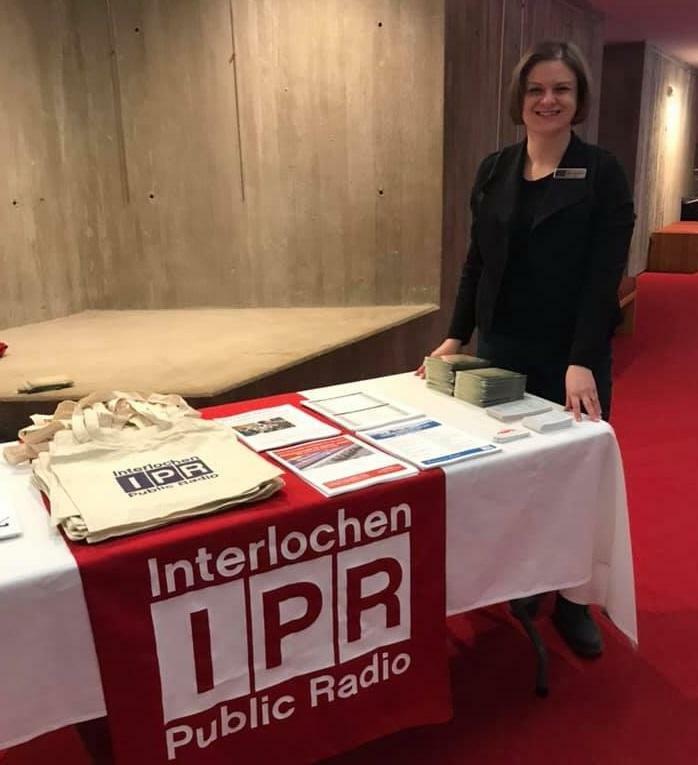 Amanda Sewell has recently been named Music Director at Interlochen Public Radio. This April, Amanda is traveling to multiple locations in northern Michigan to meet with listeners. You can meet Amanda and give your feedback about Classical IPR before any of the events listed below. Look for the IPR table in the lobby. Classical IPR will launch a formal listener survey later this spring. Stay tuned for more information.